Liv’in Avenida presents a house, with rooms for students and 1 floor as Hostel. Located in the city center, near Avenida da Liberdade and surrounded by all types of public transportation. Liv'in Avenida presents a completely renovated building, with 13 rooms spread over 2 floors, exclusively for exchange students and the 1st and 2nd floor as an Hostel. 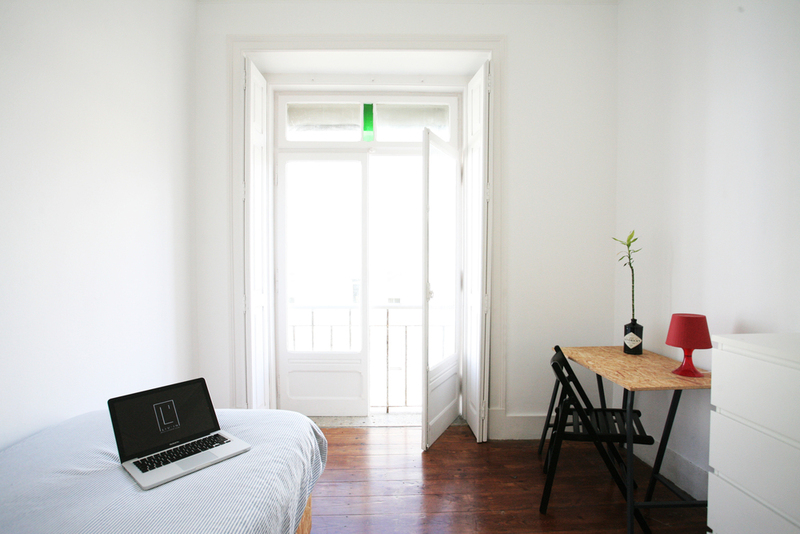 Located in the city center, near Avenida da Liberdade, surrounded by all types of public transportation. 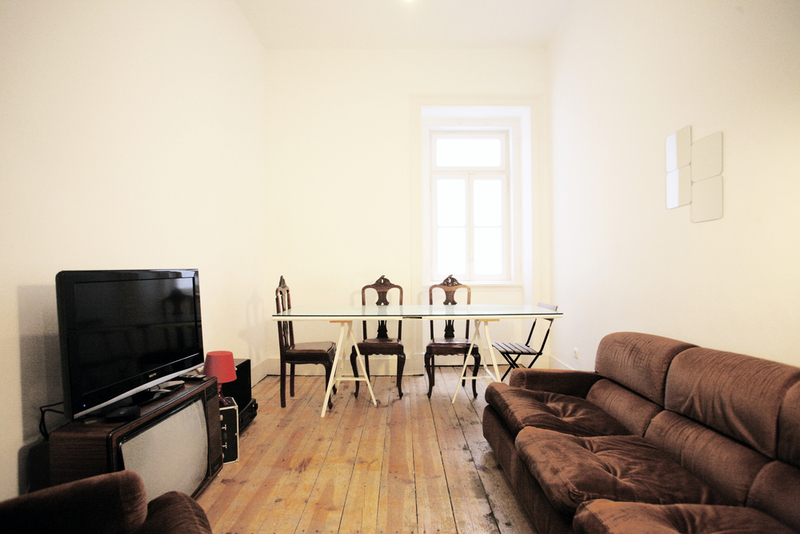 In addition there are two comfy and spacious common rooms shared by everyone. 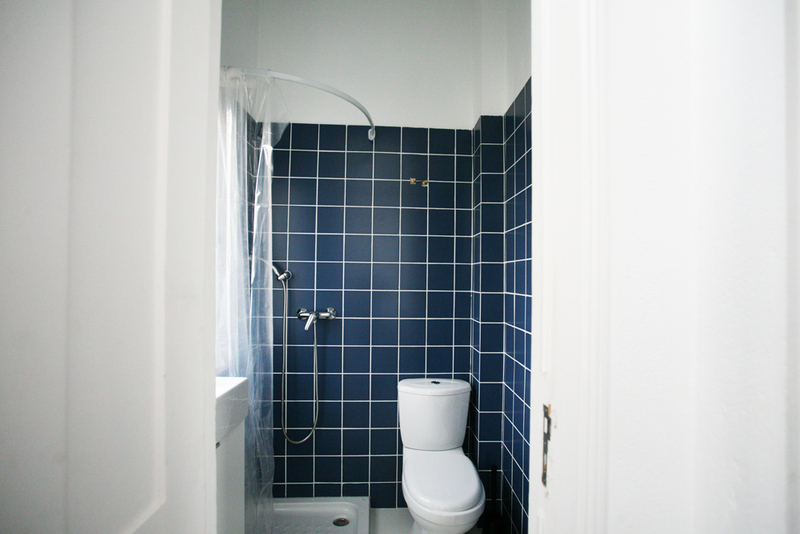 So you can both enjoy the privacy of your own room and the social gatherings with your flatmates. The hostel, located on the first and second floors, brings the concept of connecting travelers with Liv'in Lisbon residents. In the hostel, you will share a common room connected to an interior patio with a barbecue, a swing and grass. Here you can find the rooms available at Liv'in Avenida. The price ranges from 350€/month to 480€/month depending on the type of room. Scroll down to see all them. The prices include internet and 40€ of expenses for gas, electricity and water. It also includes weekly cleaning service for the common areas. "More then just a single room"
" A comfortable room for one person"